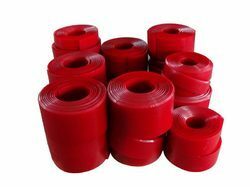 Providing you the best range of pu trolley wheel, polyurethane elastomer roller, polyurethane buffer, polyurethane rods, polyurethane sheet and polyurethane scraper blade with effective & timely delivery. 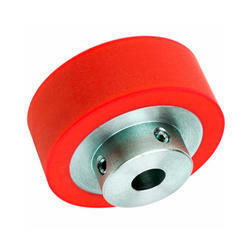 Our entity is providing an exclusive series of PU Trolley Wheel to our valued patrons. Offered products are made using reliable input and advanced techniques. Owing to strong structure and longer life, this product is enormously admired in the market. To keep the quality, our products are checked by experts on diverse industry parameters. 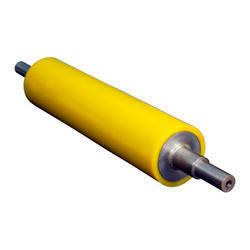 Our company has achieved widespread recognition in offering Polyurethane Elastomer Roller to the clients. This product finds application in plastic parts, packaging products, textiles, stationery, automotive components, molding parts, laboratory equipment. Offered range is processed in adherence with the standards using high grade chemical compounds. Engineering applications like roller sheets, rods, tubes & custom product. The elassifieation of handness for polyurethane relies on the prepolymers molecular structure can be manufactured from 20 shore A to 85 SHORED. 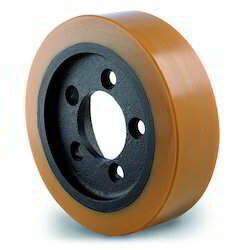 Polyurethane has a high load capacity in both tension and compression Polyurethane may undergo a change In shape wider a heavy load, but well returns to its original shape once the load is removed with little compression set in the material when designed properly fo a given application. Polyurethanes perform very well when used in high flex fatigue applications, Flepropertees can be isolated allowing for very good elongation and recovery properties. Engineering applications like rollers, sheets, rods, tubes,& custom product. We are the leading and prominent Manufacturer and Supplier of Polyurethane Rods. We offer a comprehensive range of efficient belt scraping units to the OEM's and Quarry and Mining industries. 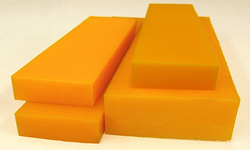 We offer a range of Polyurethane Scrapers to suit a variety of applications. 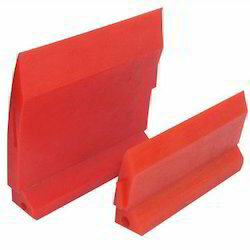 PU Elastomer scrapper blade can be supplied in any sizes and in some cases replacement blades can be supplied for older scraper assemblies. It can ideal to use in mining plants, cement factories and for all type of contact with abrasive materials, such as sides on conveyor belts and other different application. PU Elastomer conveyor skirting will reduce spillage, lower dust emissions and decrease belt damage, all while lasting an average of 8-10 times longer than rubber skirt sheet equivalents. Optimized combination of elastomers resulting in a maximum material strength properties, elongation and abrasion. Available at custom made sizes. 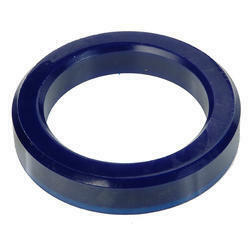 Our company is highly esteemed in offering Polyurethane Spacer to the clients. This product is manufactured with the support of advanced tools and technology that is installed at sophisticated premises. Offered range is known for attributes such as high strength, lightweight and compact design. 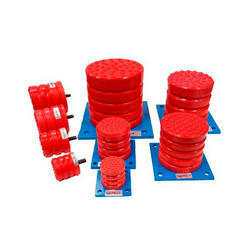 Polyurethane Spacer is acclaimed amongst variegated customers.